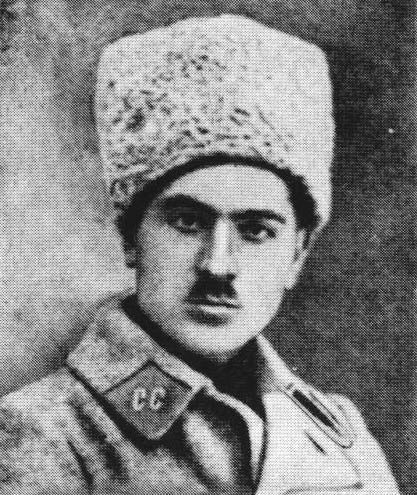 Sushko, Roman [Сушко, Роман; Suško], b 9 March 1894 in Remeniv, Lviv county, Galicia, d 12 January 1944 in Lviv. Senior military Ukrainian National Republic officer and Organization of Ukrainian Nationalists (OUN) leader. 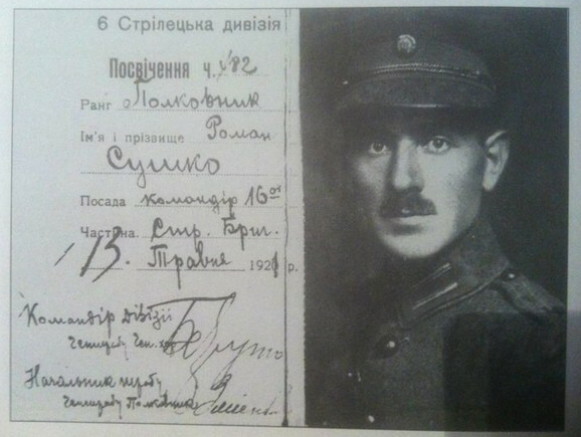 Commanding a company of Ukrainian Sich Riflemen during the First World War, he was captured and interned by the Russians in 1916. He helped organize the Sich Riflemen in Kyiv, and as the force grew, he steadily rose from company, to battalion, regiment, and division (1919), commander and finally was promoted to colonel of the Army of the Ukrainian National Republic. 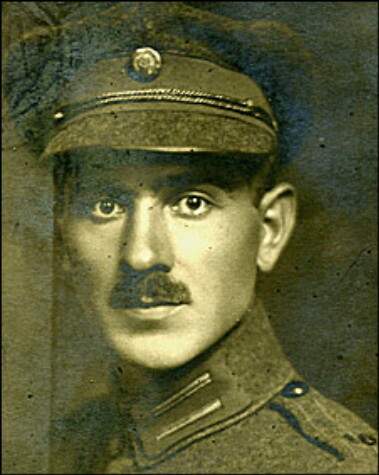 In 1920 he commanded a brigade of the Sich Riflemen Division, and in 1921 he led a brigade in the Second Winter Campaign. He was a cofounder of the Ukrainian Military Organization and its home commander during 1927–31. He took part in setting up the Organization of Ukrainian Nationalists and was active in its military department. He was military editor of Surma (1927–34). In 1939 he helped organize and commanded the Legion of Ukrainian Nationalists. He lived in Cracow in 1939–41, where he was OUN leader in the Generalgouvernement. When the internal split occurred within the OUN, he remained loyal to Col Andrii Melnyk. From 1941 he was active in the OUN (Melnyk faction) underground in Lviv, where he was killed by an unknown assassin.